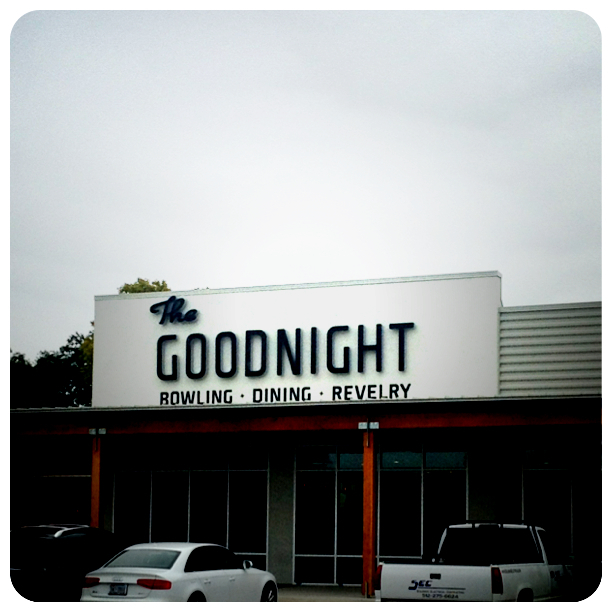 I’ll be spinning good music at The Goodnight on Friday Feb 22nd from 10p-2am. Come see me. This entry was posted in Shows and tagged Austin, Cam, DJ, Goodnight, Mixer, Mixer Rogers, Music, North Austin, Party, Rogers, Texas. Bookmark the permalink.